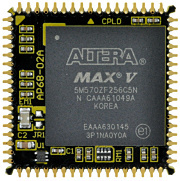 Products: Altera & Xilinx FPGA Boards/HuMANDATA LTD.
USB-107 is an evaluation board of FTDI's FT601. 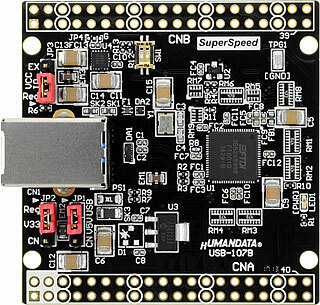 FT601 supports USB 3.0 SuperSpeed (5Gbps). 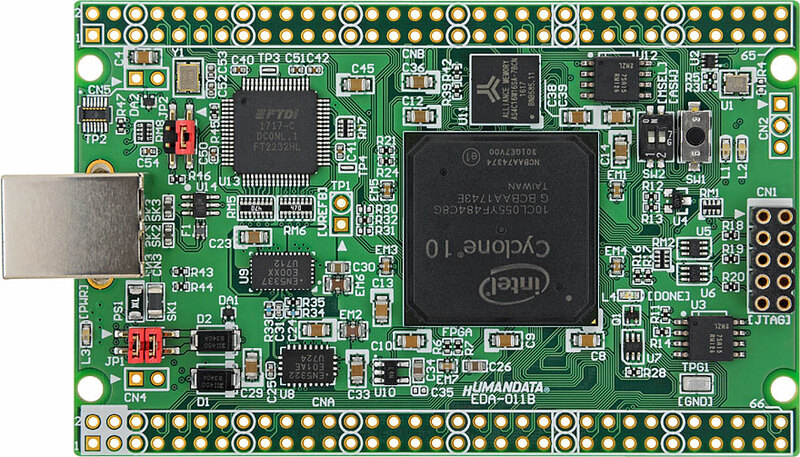 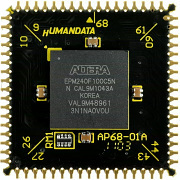 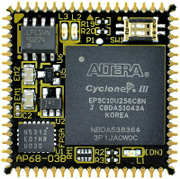 EDA-011 is Intel's Hi-performance FPGA Cyclone 10 LP USB-FPGA board. 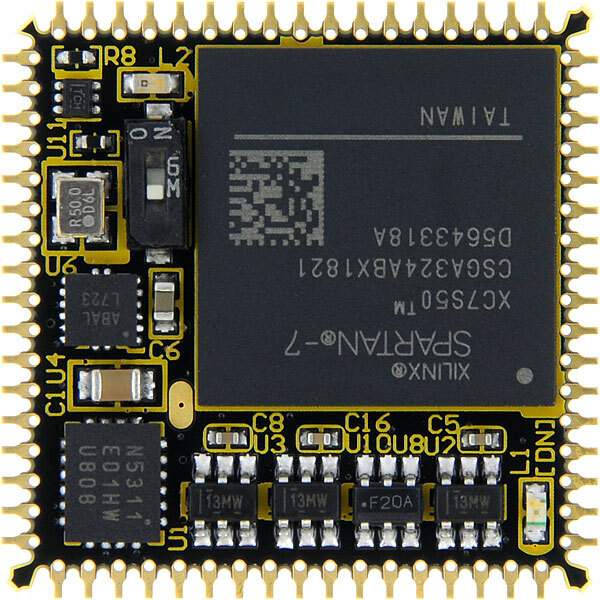 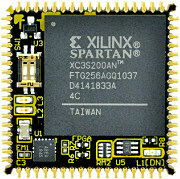 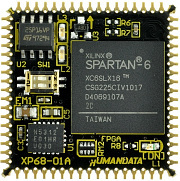 XP68-06 offers you useful 68pin PLCC FPGA module of Xilinx high performance FPGA Spartan-7.